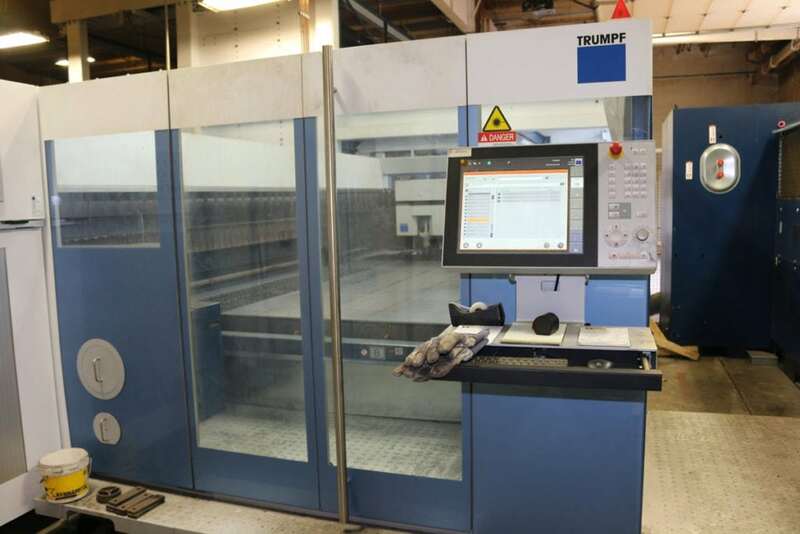 Our custom shop's large equipment selection allows us incredible freedom. 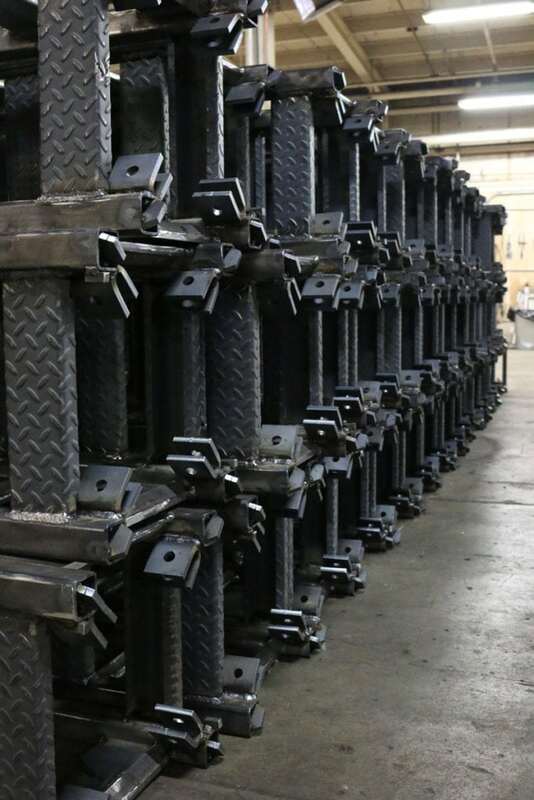 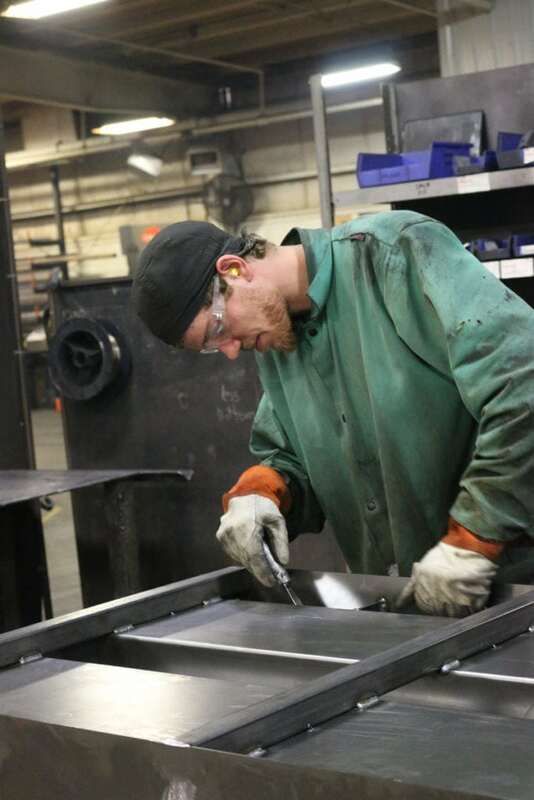 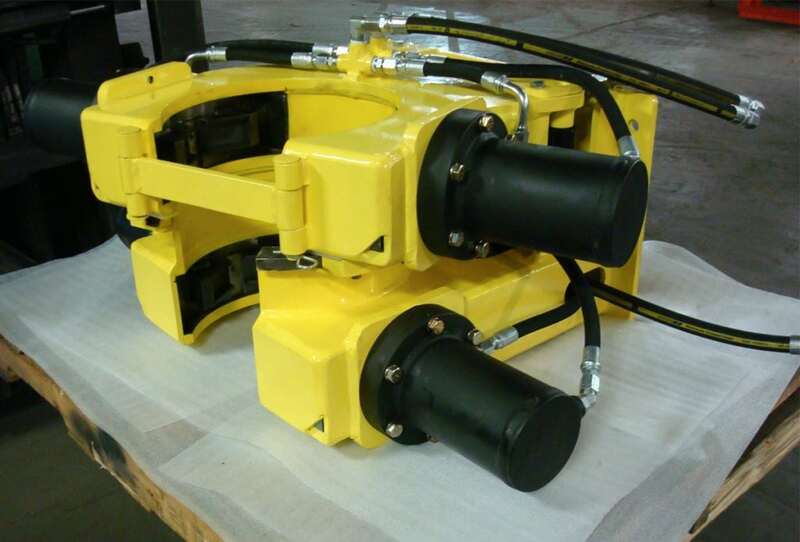 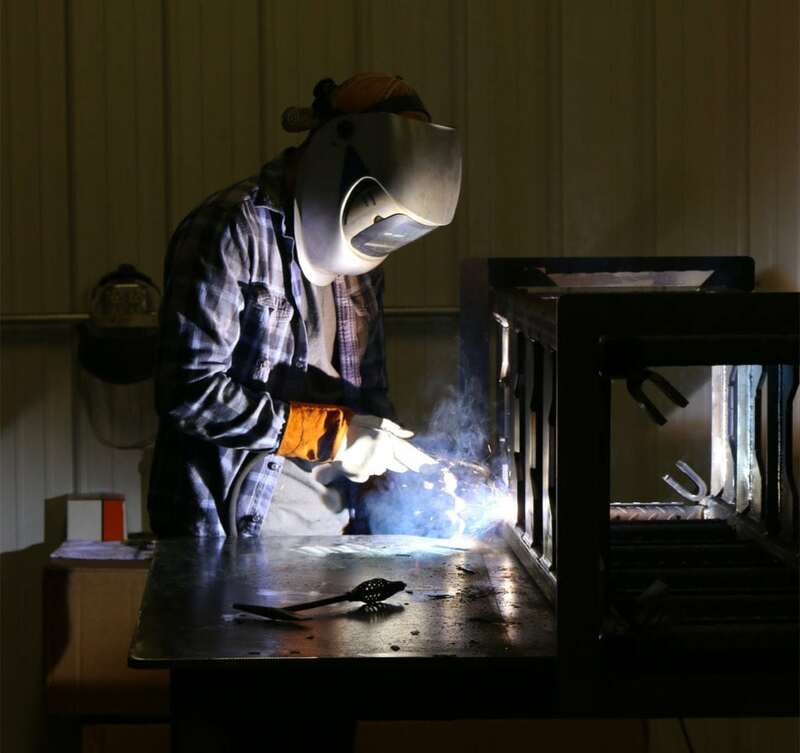 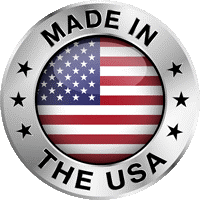 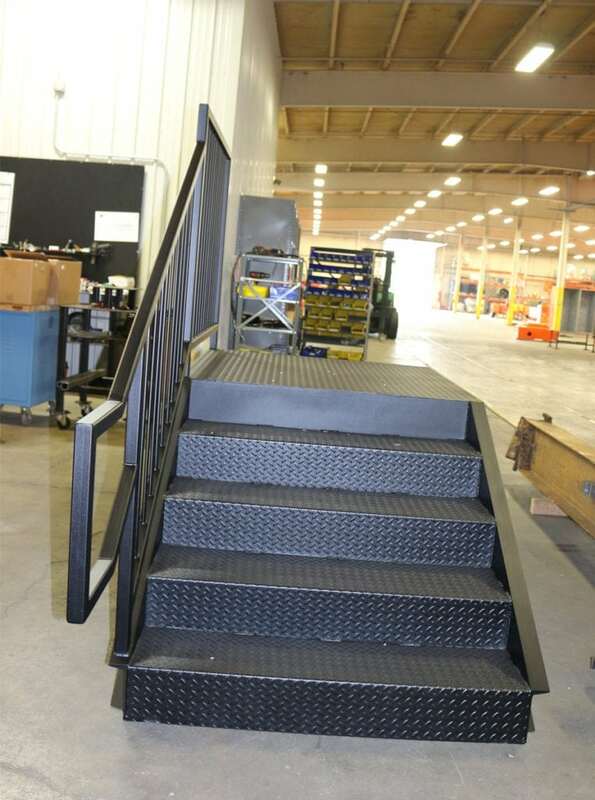 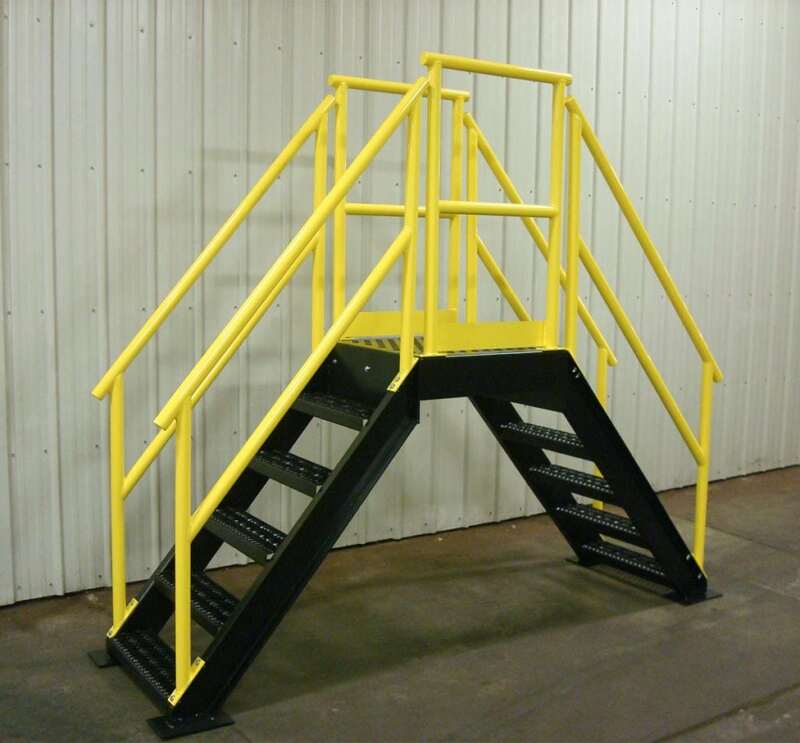 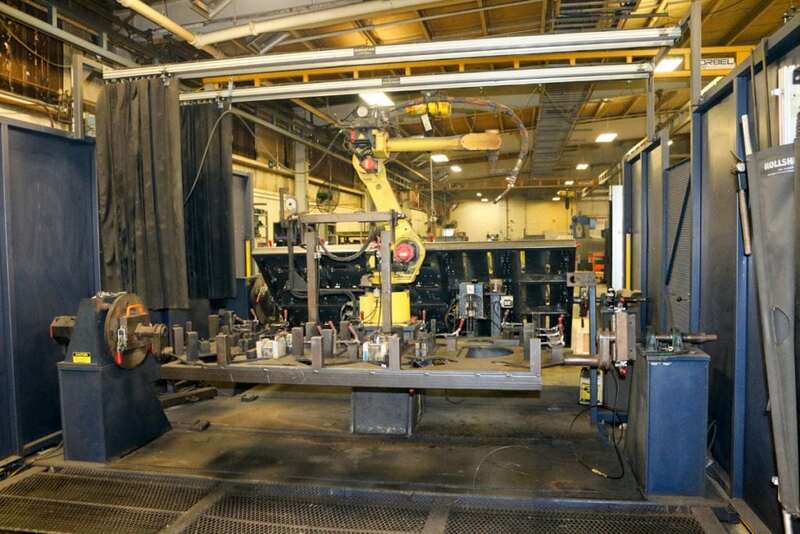 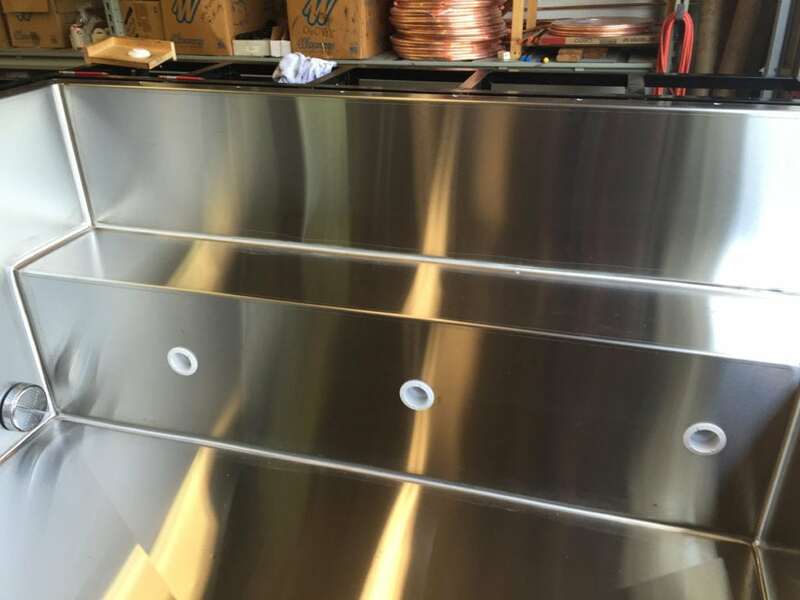 With our full-service fabrication facility, a team of highly trained design engineers and project managers, with more than a decade of experience each, we can create theoretical products with complex design specifications and deliver on time, every time. 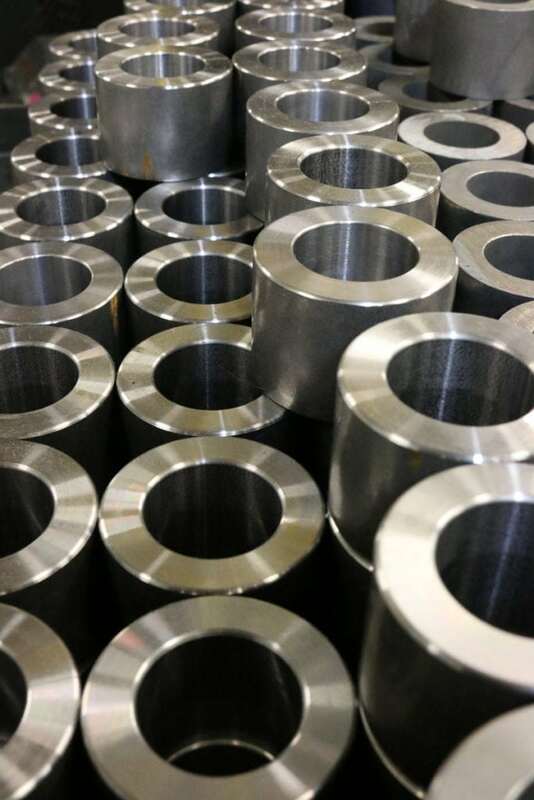 Specific QC, documentation and material certificates will be discussed before any project development begins. 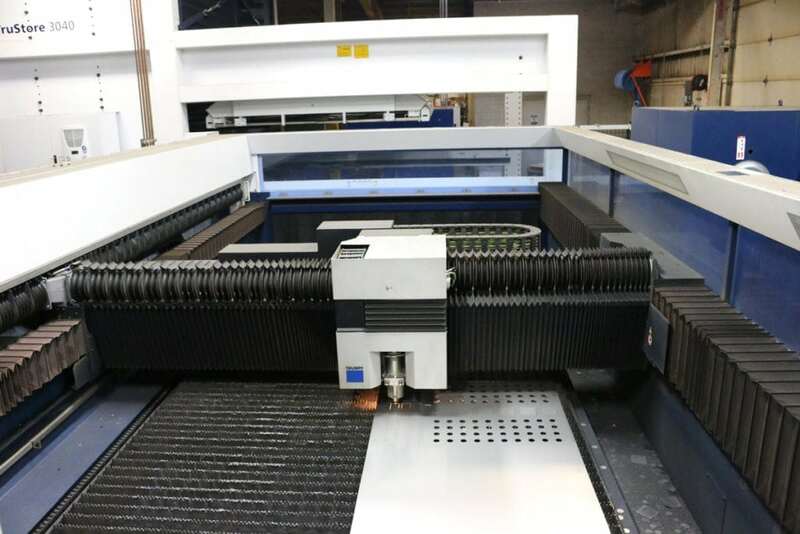 Robotic Laser. 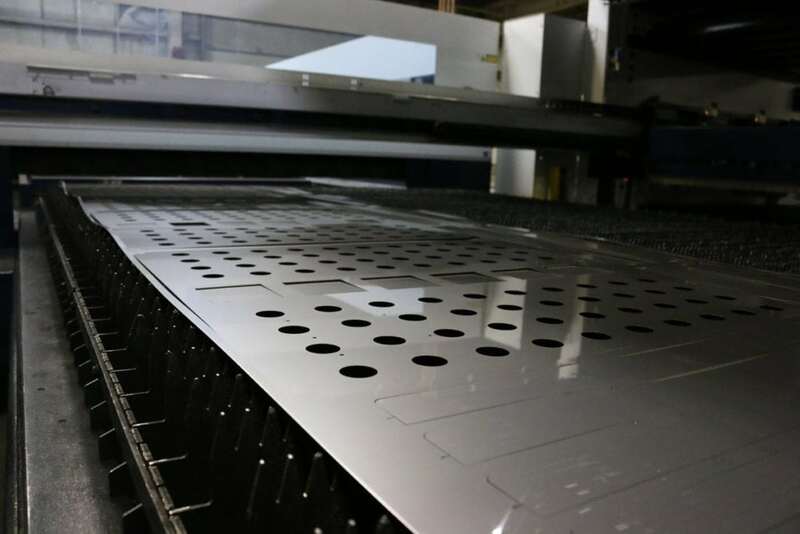 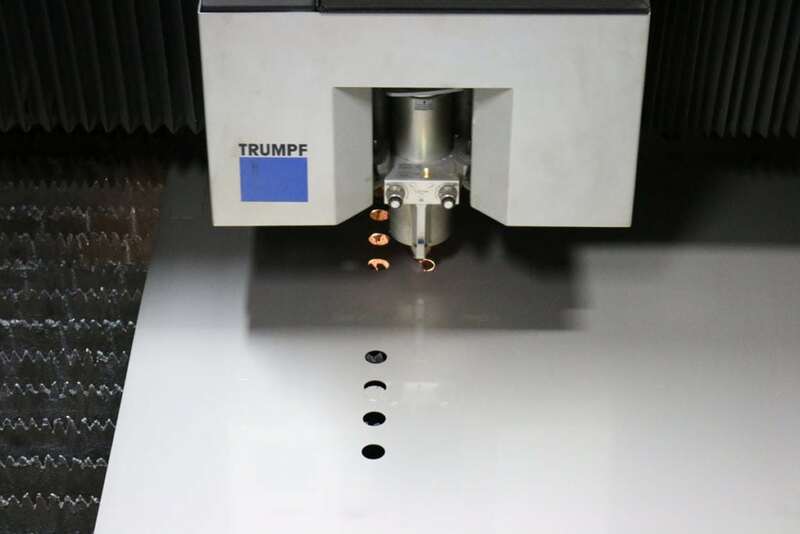 The Trumpf L4030 2D Laser is perfect for custom metal cuts. 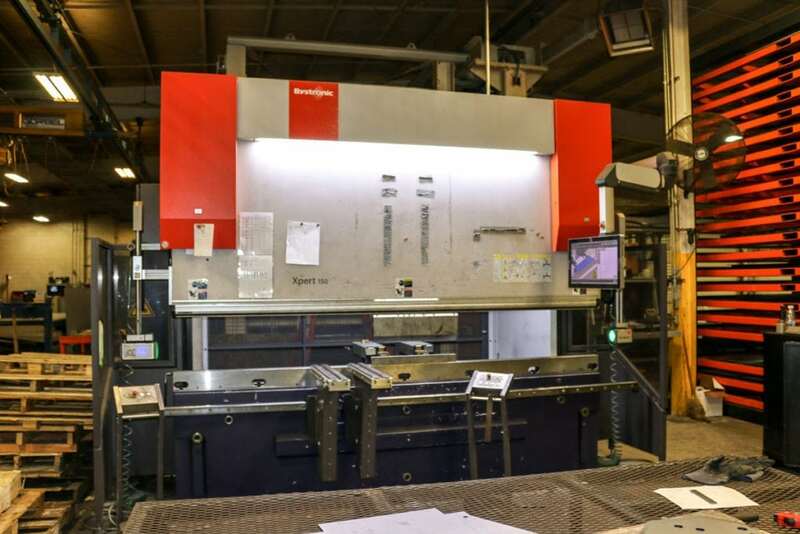 Bystronic Xpert 150/310. 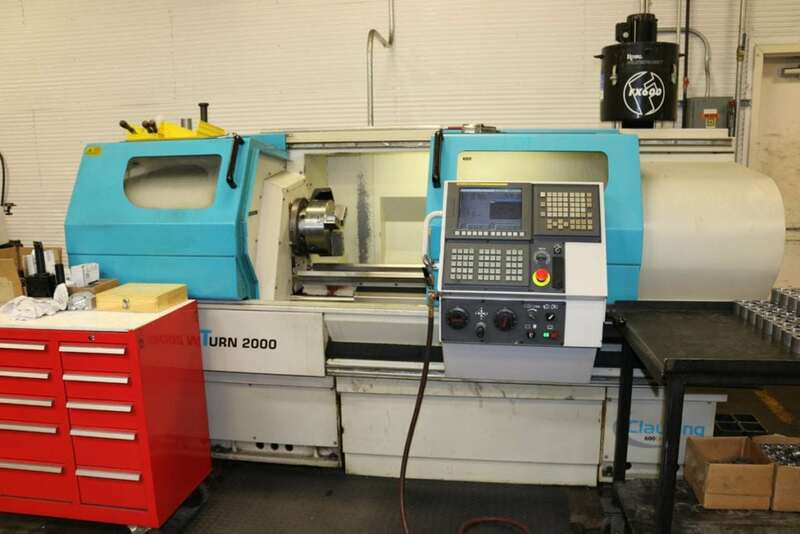 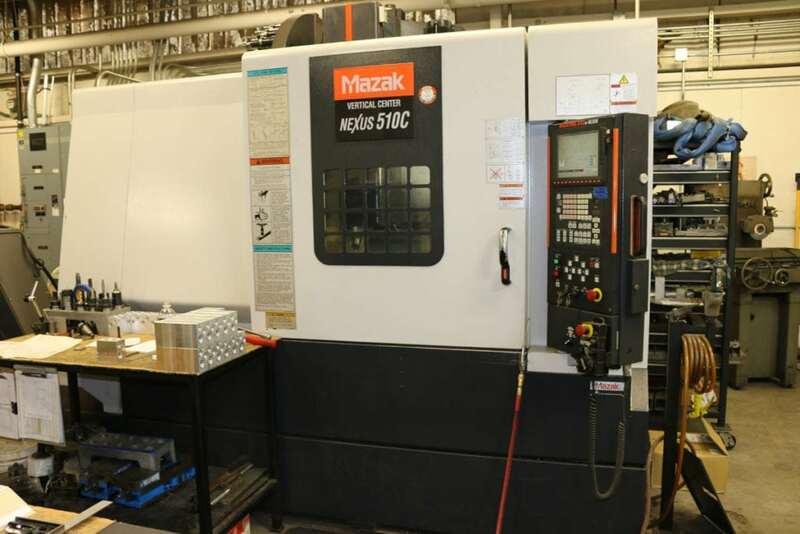 Known for the highest repeatability accuracy of any brake press on the market. 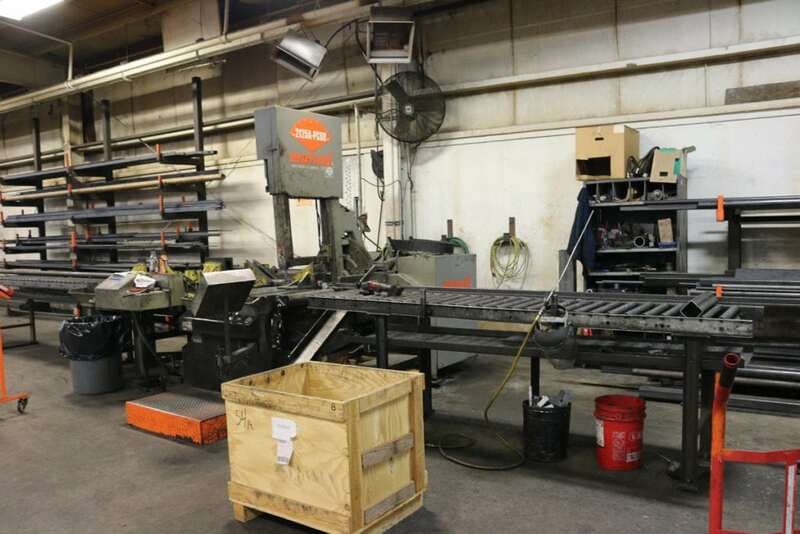 150 Ton Break Press. 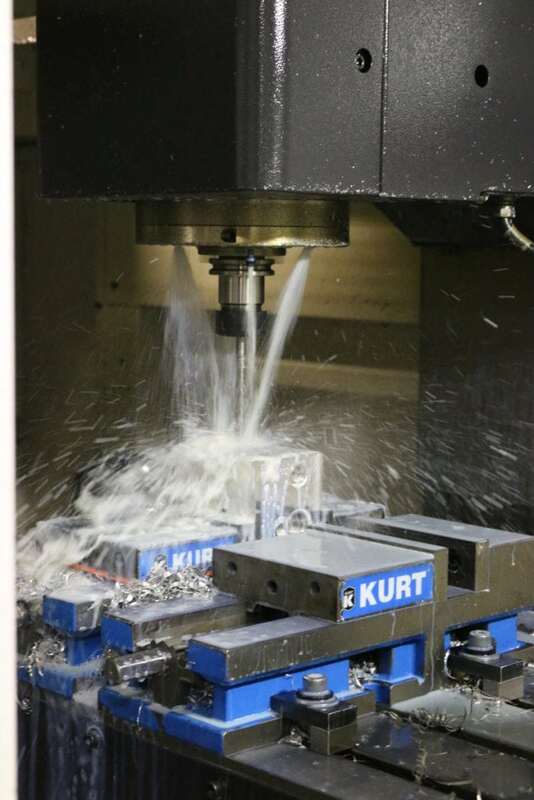 This CNC-controlled press handles the toughest of jobs.